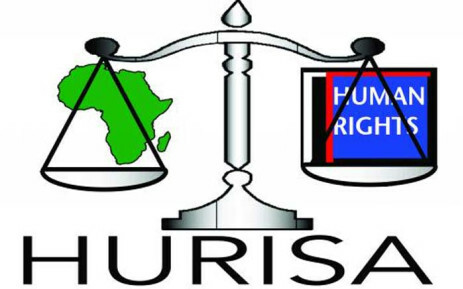 HURISA runs an internship programme aimed at providing an adequate practical experience in human rights to undergraduate and post graduate students. This is also aimed at introducing them into the working environment within the NGO sector. This internship programme varies in length, and this depends on the availability and academic attachment of the intern, on the one hand, and the needs of HURISA on the other. The programme can therefore either be on a part-time and full-time basis throughout the year. Applications for the programme are open throughout the year and applicants MUST not necessarily be attached to an academic institution. Internship assignments also vary greatly in terms of content. They may involve practical (fieldwork or library or desk) research, advocacy, training and travelling to rural areas as well as regional and international level. The work experience can consist of responding to e-mails, assisting in setting up the library, taking minutes at executive meetings, representing the organisation in meetings, assisting in coordination of events and report writing based on various issues. This internship programme is non- remunerative. The costs connected with an intern’s participation in the programme MUST be borne by the nominating institution which may provide the required financial assistance to its students. The individual student may also obtain financing for subsistence through his or her own arrangements – these maybe for travel, accommodation etc. HURISA may provide some stipend in certain situations ONLY where funds are provided for stipend in a project or activity (including sponsorship offered) by the partners covering the remuneration of an intern.